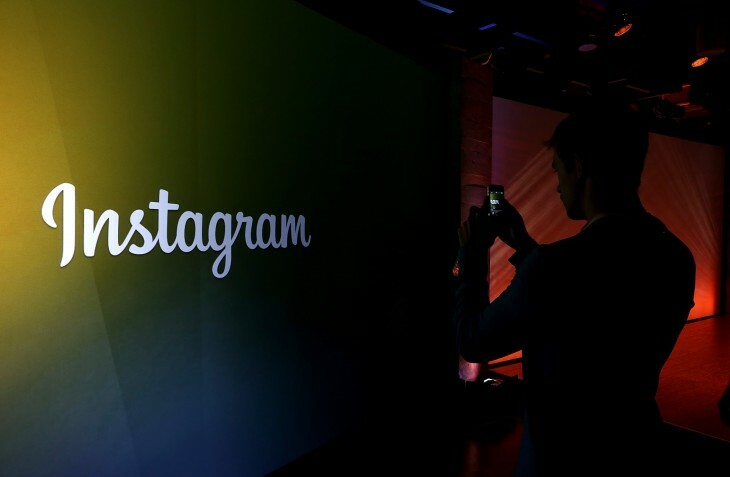 Instagram is making it harder for developers to weave apps through the service. Starting next month, it will review apps before granting use of its API. It’s part of a behind-the-scenes reconditioning of Instagram, where the company will focus on three key areas: helping users share their content with third party apps, assisting brands and advertisers who need help understanding their audience and helping broadcasters and publishers source content. Apps that want to take advantage of Instagram’s API can play in a specially created sandbox while Instagram review them. That should make it easier to work on potential issues on the fly rather than exchange in a lengthy back and forth with Instagram. The review program starts December 3 for all new apps. Existing apps will need to be resubmitted before June 1 2016, and will also undergo an approval process.